There are 45 species of stealthy ground spiders known from Ohio. This represents about 7% of our spider species. 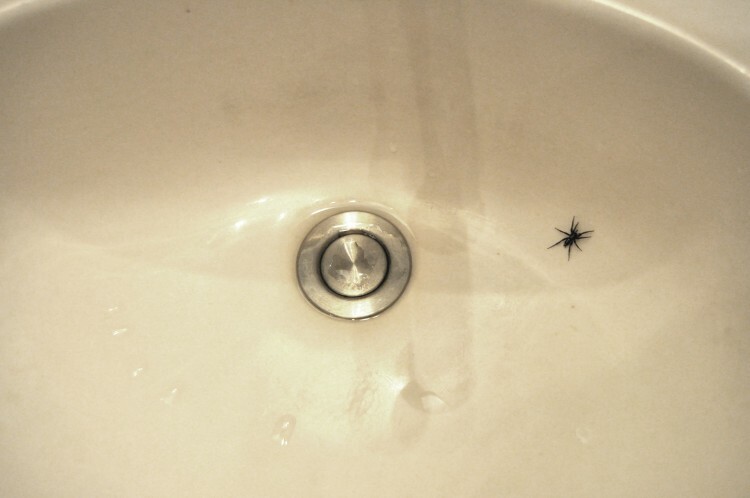 Ground spiders are sometimes difficult to find. They hide under rocks and logs during the day and hunt primarily at night. Most of the species are dark-colored with relatively long legs. Even the groups (genera) are difficult for non-specialists to identify. 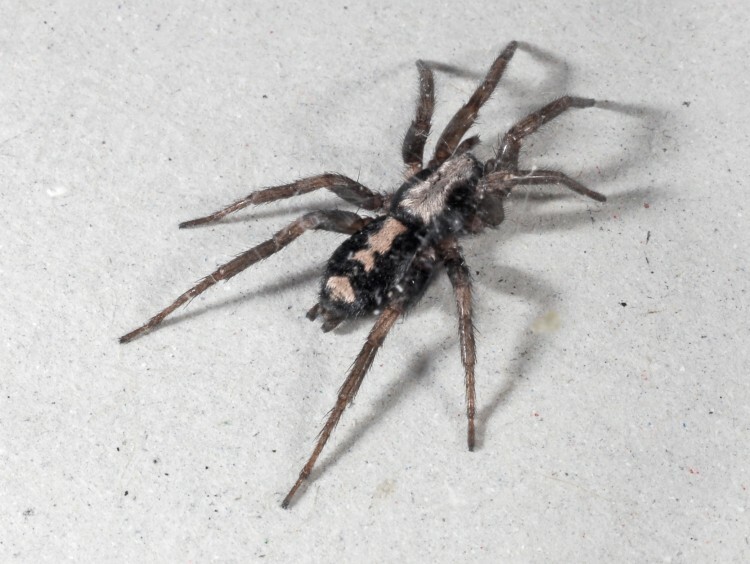 One species, the Parson Spider, is common in houses, and adults of this species may be found at any time of the year. 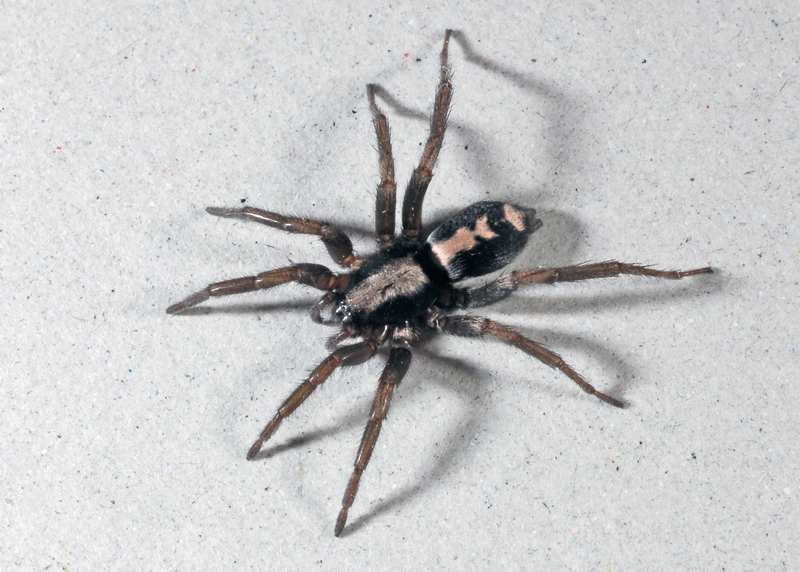 The genus Micaria contains a number of small, daytime-active runners. Members of this genus resemble the appearance and behavior of ants.